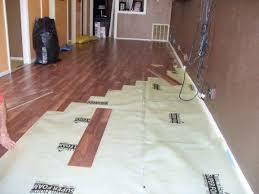 Your flooring is installed by Professionals who will make sure the job is done right. There’s no need to wait to improve your property, whether it is your home, business, a rental property, or an apartment building. With Carpet Shack’s professional installation, you can enjoy a stylish look with new carpet or flooring the very next day and sometimes even the same day! Just ask your friendly and knowledgeable sales representative how fast we can have you running barefoot across your new flooring! Carpet Shack has worked hard to earn our Outstanding Reputation. The 20+ years we’ve been in business and our unique business model gives us the opportunity to choose the best independent installers in the Orlando area. All of the installers we use are specially trained professionals, so you can have confidence that every job is always performed with precision, skill and the utmost pride. Other stores staff a team of installers who are paid whether they work or not, and that is passed on to you in the price of your flooring. Our independent installers work as hard as we do to earn their reputation. Designate an adult 18 years or older to be present during the entire installation. Verify product, color and area of installation when your installer arrives. Pets should be provided a safe location away from the installation area during the process. Unless during the sales appointment you chose to have the installers move furniture, all furniture and objects should be removed from the area as well as knickknacks and small household items should be moved prior to the installers arriving. This includes items located in hallways or other areas that the installer must use to access the installation area. Installations are scheduled for your convenience on the day and at the time you suggest. Your installer or sales representative will call to confirm your scheduled installation date. You can expect the room(s) to be cleaned after the installation process is complete. 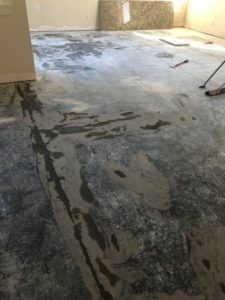 Unlike the big box stores, installers are instructed by Carpet Shack to remove and haul away any job-related debris, at no additional charge. The balance of your invoice is due before installation. 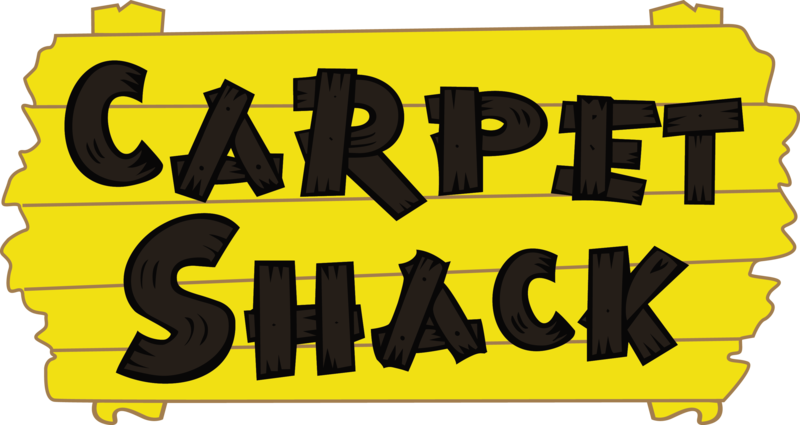 Carpet Shack accepts Cash, Visa, MasterCard, American Express, and Discover. We also accept Business Checks or Personal Checks from repeat clients. We work hard to make sure you are completely satisfied with your flooring installation process.